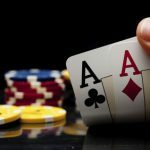 There were no bracelets released during the 15th day of the 44th Annual World Series of Poker (WSOP) but still plenty to dissect and deliberate. The main reason the gold stayed inside the box was because Can Kim Hua and Calen McNeill couldn’t settle their Event #20: $1,500 Omaha Hi-Low 8-or-Better argument, after the scheduled 10-levels of action came to a close without a hand held aloft in victory. The Canadian Calen McNeil holding a 3:1 chip lead over Can Kim Hua who has made his third cash of this series. Todd Brunson (3rd), Stephen Chidwick (6th) and John Monnette (7th) three of the bigger names to make it deep in this event. 807 players managed to find the $3,000 needed to enter Event #21: $3,000 No-Limit Hold’em (Six-Max), and as the door closed shut on Day Two only 13-remain. 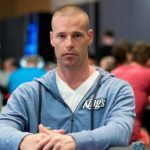 Leading that motley crew is Matt Stout, who despite earning $1.8m in live tournament cashes has to reach back as far as 2009 to the last time he passed the finishing line in first. Will this be the year he finally takes down a major title? Neck and neck in second and third are Benjamin Pollak and David Pham. Pollak recently finished as the runner-up in the last European event of the eleventh season of the World Poker Tour (WPT), after losing out to Chanracy Khun in Barcelona, so the confidence is high with the Frenchman. It’s just another day at the office for Pham who is vying for his third WSOP bracelet. 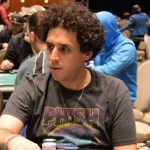 There are some other big names left in the competition with Jamie Rosen, Martin Finger, Erik Seidel and Nick Shulman all sniffing around, and what about Dan Kelly…the man has already bagged his sixth cash of the series and is planning on hitting his third final table when the action commences today. The first day of action in Event #22: $1,500 Pot-Limit Omaha (PLO) has ended. 1,021 tried their luck at the four-card version of the game and only 117-players survived the cull. Brandon Crawford has his moment in the limelight with a fractional chip lead over Alan Keating and Pakinai LIsawad. Keven Stammen, Noah Schwartz and Paul Volpe are also lingering in the right end of the charts. And there was a nice surprise for the players who participated in Event #23: $2,500 Seven-Card Stud. A much smaller field of 246-players were set on their way by the L.A Lakers star Kobe Bryant, who paid tribute to the late Dr. Jerry Buss via video link as he announced ‘Shuffle Up & Deal’ in an event that was one of Buss’s favorite. A photo of Buss was placed behind a stack and given pride of place next to Phil Ivey in a nice show of respect from the WSOP. 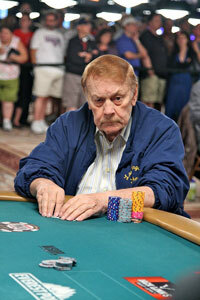 “Dr Buss always enjoyed going to the World Series of Poker, matching wits with the poker sharks. I miss him…we all miss him…so tonight lets honor the late, the great, Dr. Jerry Buss. Players lets shuffle up and deal.” Said Kobe Bryant. It’s been reported that Bryant was offered a seat in the $10k WSOP Main Event in honor Buss, but had to decline due to Achilles injury. Ken Wittock leads the Day Two field with Michael Mizrachi in the top five after his recent excursions at the International Stadium Poker Tour (ISPT) at Wembley. 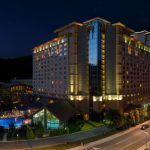 This year sees the return of the Carnivale of Poker after a decade of absence and the results of the first five events are in the bag. The field sizes give you a great opportunity to take down a decent score for a relatively small outlay. 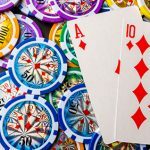 The $365 NLHE events have so far attracted an average of 300-players, the $580 NLHE events have attracted an average of 212-players and 150 players took part in the first PLO event. Victories belong to Wesley Chong, Thomas Brabham, Joseph Mitchell, Drew Scott and the German Adrian Appman. 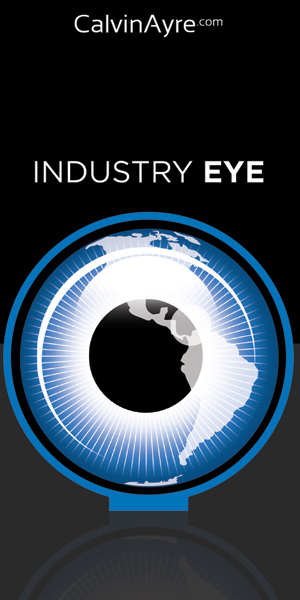 Thibaud Guenegou and Neil Channing have also found cashes in the events.